So this happened. 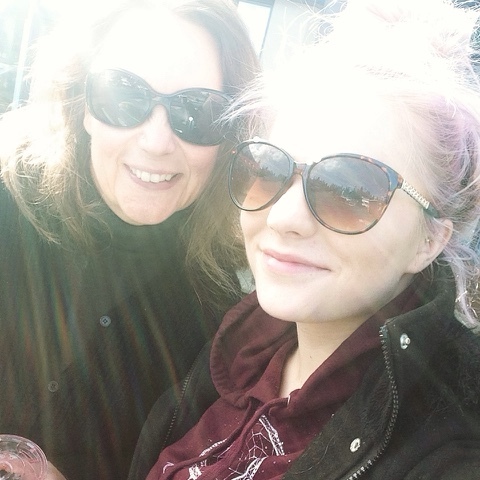 I went on a juice bar date with my most lovely daughter. I miss her so. I was going to write about the heart ache of parenting a 20 year old but, I don't have it in me tonight. Suffice it to say that I have no clue as to what I am doing. And I took to the outside for fresh air since the skies cleared and the sky was blue even though it was supposed to rain all day. The Llama had moved close to the road. 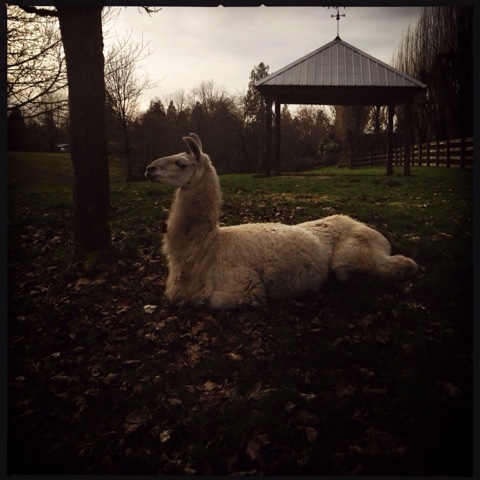 The Llama sits so majestic. Channeling the majesty. It was a good reminder to me. by saying this, you said a lot, I think. two lovely pictures. keep praying. you all are still on our list.